Jump on the freeway and be anywhere in no time. Beautiful golf courses nearby at Gold Canyon, Queen Creek, Queen Valley, Scottsdale, Phoenix! Mountain area & skiing a couple hours away. Tons of shopping and all kinds of restaurants. We have museums, performing arts theaters, imax movie theater, numerous trailheads for hiking/biking minutes away. Ghost town, Mining Camp restaurant. Hours from Mexico for eye glasses, dental work, medicine. Great day trips include Sedona, Grand Canyon, Karchner Caverns, The Heard Museum, Mesa Arts Center, Phoenix Art Museum and so much more! Unlimited Shopping and Restaurants!! Multi Generational center minutes away with full work out facility, yoga, indoor & outdoor running/jogging track, indoor rock climbing, senior center. Library right next door. Dry cleaners, grocery shopping & pharmacies minutes away. We have everything you need for comfort and entertainment! I am a 'native' Arizonan, which is hard to come by! I know quite a bit about the state and the area. I live next door, so if there is anything at all you might need, I am available to help if I possibly can. Just a note.....our WONDERFUL winter months book quickly, so please consider that while you're looking for a rental. Thanks for your inquiry!! Anything and everything you could possibly need! AT THE BASE OF THE BEAUTIFUL SUPERSTITION MOUNTAINS. WONDERFUL VIEW AND PEACEFUL. We enjoyed staying here past two winters four months each. We bought a place now so moving on. It is quiet out in the country. Very clean and well stocked with everything. Thank you Lorry for the pleasant experience. Great place to stay, have stayed here twice. Great place to stay while visiting the Phoenix area. Very clean, quiet and private. The owner goes above and beyond by supplying the home with everything you will need. She has also left us a gift basket each time we have stayed. Great place and will definitely stay here again and again. We stayed 4 nights at Lorrys rental unit. It was WONDERFUL !!! So clean, well equipped, and welcoming. Felt right at home. The view was spectacular. The yard is also beautiful, we were able to pick lemons and made lemonade, it was delicious. Unit is situated in a quiet area on the outskirts of town with easy access to the freeway, hiking trails, shopping, area attractions, swap Meet, & cultural & musical opportunities. 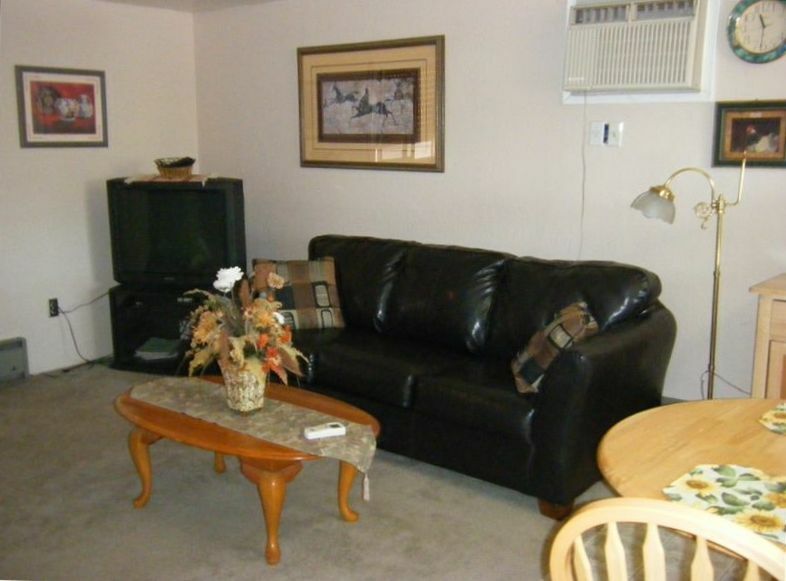 It was very clean which we really appreciated and furnished with basics. Tasty & useful welcome basket too. Owner is very quick to respond as needed. Great place to call "home"
We stayed in Lorry's 2 bedroom home for a week. We were very impressed with the cleanliness of the unit as well as the owner's helpfulness during our stay. They provide a lovely welcome basket at check in. The upstairs bedroom is the entire second floor, so quite roomy. The listing and photos are accurate. The location was close to wonderful hiking and sightseeing in the Superstition Mountains and Tonto National Forest. We plan to return next year when we can stay longer. Great day trips to The Grand Canyon, Prescott, Sedona, Tucson, Tombstone, Karchner Caverns, Montezuma's Castle/Well, Salt River Canyon, Boyce Thompson Arboretum, Desert Botanical Garden, The Phoenix Zoo, The Heard Museum, The Phoenix Art Center, numerous casinos, museums, it's endless! Daily and Weekly Nights available only during the "off peak" months. Thank you!